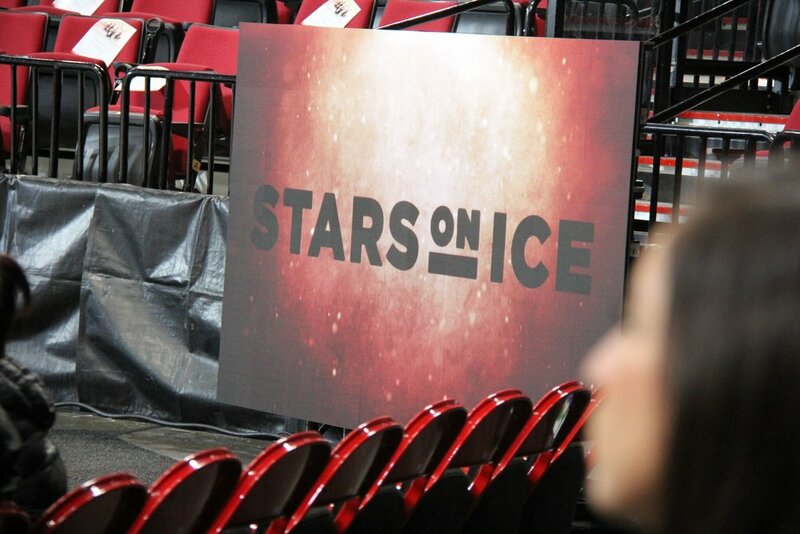 Such a fun and inspiring opportunity for skaters in Oregon. 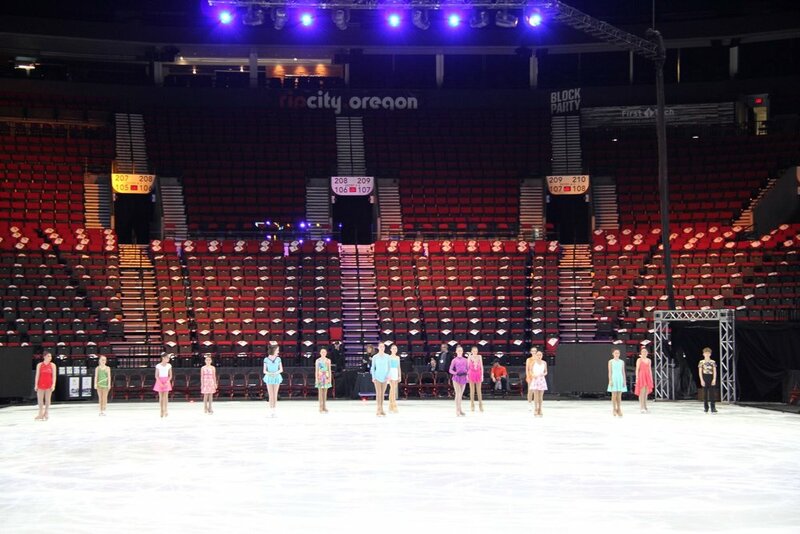 Skaters from Winterhawks FSC, Portland Ice Skating Club (PISC), Sherwood Carousel FSC, and Bend Ice Figure Skating Club (BIFSC) all skated with Stars On Ice at the Moda Center on May 20, 2018. 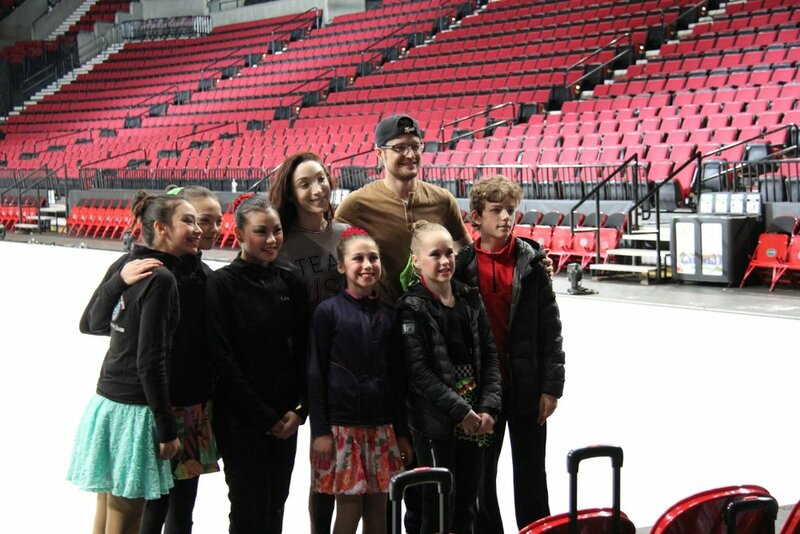 A big thank you to US Figure Skating and Stars On Ice tour group, the athletes, our Coaches Sofia, Eddie, and Breonna for taking the time and effort to teach our skaters the routine, and Winterhawks Skating Center and IEA for the facility use. Thank you Julia T. for snapping up some memories. How many Olympians can you name? !